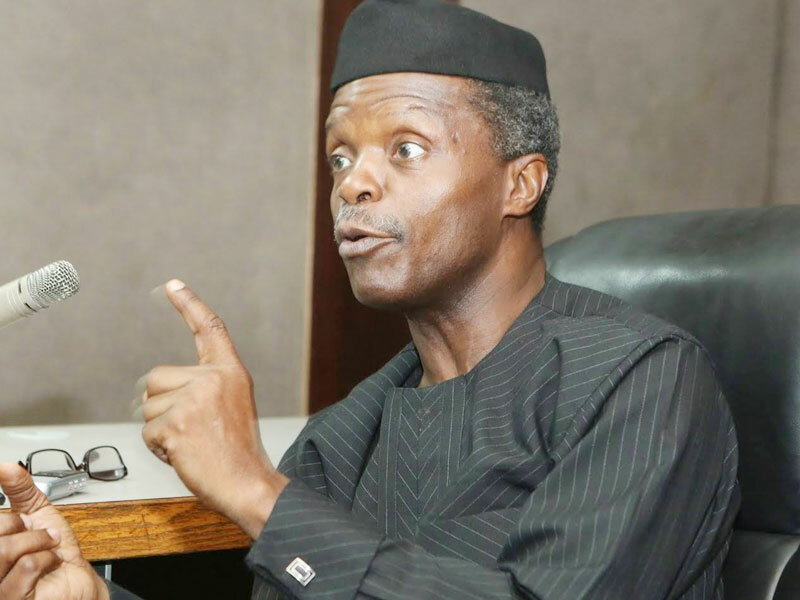 Vice President Yemi Osinbajo at the weekend disclosed that Nigeria’s debt increased by only $10 billion under President Muhammadu Buhari’s administration to the current $73 billion. He made the disclosure during the ninth public lecture of Sigma Club at the International Conference Centre, University of Ibadan. “The nation’s debt as at today was $73 bilłion, an increment of $10 billion from the $63 billion inherited in 2015,” he said. Osinbajo revealed that from oil, the nation earned $119.8 billion from 1990 to 1998, $481 billion from 1999 to 2009 and $381 billion from 2010 to 2014, while present administration has only earned $112 billion from June 2015. He said that the most important drain on the nation’s public purse was grand corruption, saying the nation would earn more revenue if such was addressed. “In a 2015 transaction met by this administration, a sum of $67 million was made without a purpose for it. So also is another $292 million,” he said. The vice president also listed lack of commitment to diversification of the economy as one of the problems which affected the economy. On restructuring, Osinbajo said that some of those clamouring for it were those who opposed their efforts on restructuring years back when they were in government. “People talking about restructuring, if you ask them what they meant by restructuring? They won’t even know what it means and that is the problem we have to face,” he said. The vice president narrated how he pursued issues of restructuring to the Supreme Court when he was the Attorney General in Lagos State. Osinbajo said that further argument led to the introduction of onshore and offshore law, which enabled the state to share from onshore resources. “All this time, this was 2000, some of those people, including the presidential candidate of PDP, who is talking about restructuring, was the vice president then. “They opposed every step we took. Of course, we were taking the federal government to court then. They opposed every step. “So, we created 37 new local governments in Lagos. The president then, Chief Obasanjo, seized our local government funds and said we could not create new local governments,” he said. He also narrated how they challenged the seizure at the Supreme Court and the court ruled in their favour. 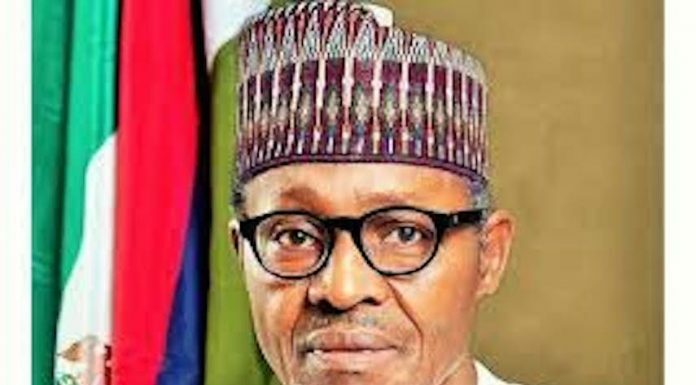 “If you ask those people now talking about restructuring, none of them has done anything compared to what we have done. So, I am not a latter day convert to restructuring.